During a conversation a few months ago, a soon to be bride told me that she wanted to have her wedding at a barn. I was never aware of that being an option really - and honestly, at first I was like "really?!" But then I got to thinking and in my mind I was trying to picture it and it peaked my interest enough to send me on a Google search just to get an idea. Wow, am I glad I did do the research on it! 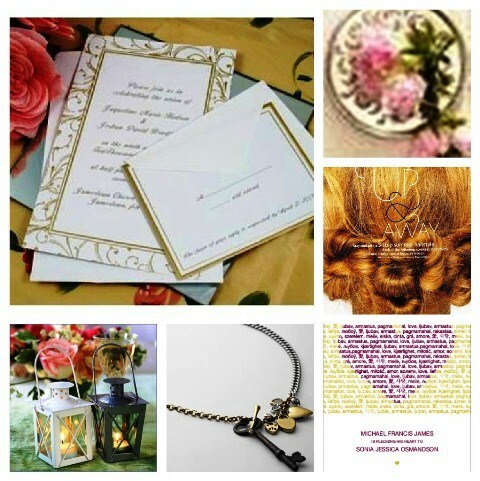 Bottom right: I thought the heart shape 'words of love save the date cards' to be so sweet and special. I also really like the lanterns idea because I can mentally see the romantic glow that they cast on the night possibly with some lady bugs flickering around as well. Did I ever mention how much I love weddings? I love everything about them, but especially the cake or should I say, the buttery creamy frosting on the cake. Yum! 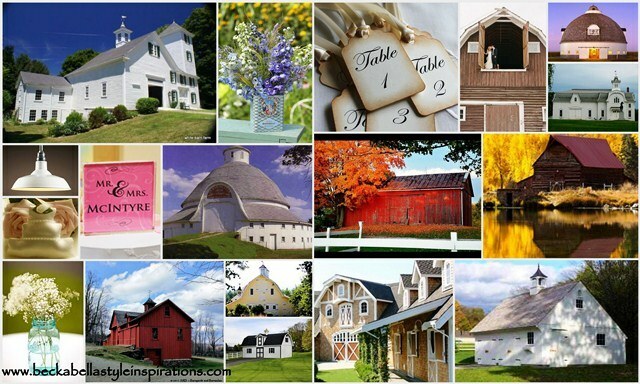 Have you ever attended a barn wedding? What did you think?